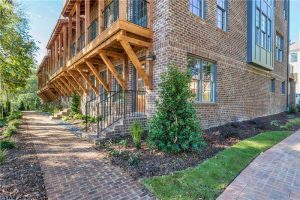 For nearly a decade, Stonecrest Homes has delivered hundreds of exceptional, high quality new homes and town homes in many of Atlanta’s most preferred addresses. We take pride in quality, attention to detail and careful craftsmanship so that you can take pride in your home too, for many years to come. Experience the difference of a builder that believes that a home comes From Our Family to Yours! Your new home is more than a house- it’s the setting for your life and the memories you will make. We know how important that is. That’s why our team focuses on building and finishing every home the right way, from the ground up. 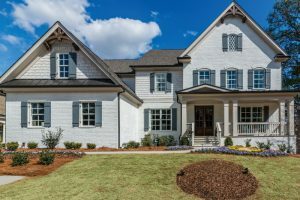 Discover the builder that gives you more in one of north Atlanta’s favorite club destinations – Woodmont Golf and Country Club. New homes by Stonecrest are coming soon to Woodmont with a diverse offering of plans and designs priced expected to start construction soon. Mimosa, located just a mile from Canton Street in Downtown Roswell, includes a unique offering of estate townhomes by Stonecrest Homes. These townhomes offer all the convenience of downtown living and elevator access without sacrificing the space, style and sophistication you want. Experience pumpkin spice and everything nice this Fall at Edgewater! 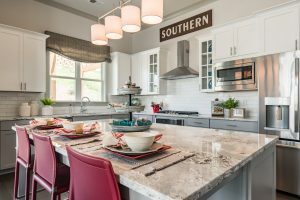 For a limited time, Stonecrest is running a special Fall promotion where you can receive $5,000 towards your closing costs when you purchase a new Stonecrest home in Edgewater.